Soon™: Copyright 2004-2018 Blizzard Entertainment, Inc. All rights reserved. "Soon" does not imply any particular date, time, decade, century, or millennia in the past, present, and certainly not the future. "Soon" shall make no contract or warranty between Blizzard Entertainment and the end user. "Soon" will arrive some day, Blizzard does guarantee that "soon" will be here before the end of time. Maybe. Do not make plans based on "soon" as Blizzard will not be liable for any misuse, use, or even casual glancing at "soon." It's an old version though, before episode VI was published. You guys will use the unit portraits and the briefing room portraits from the remaster? 1) Get a video of the portraits and have that looped in the portraits. Expensive code, complex. 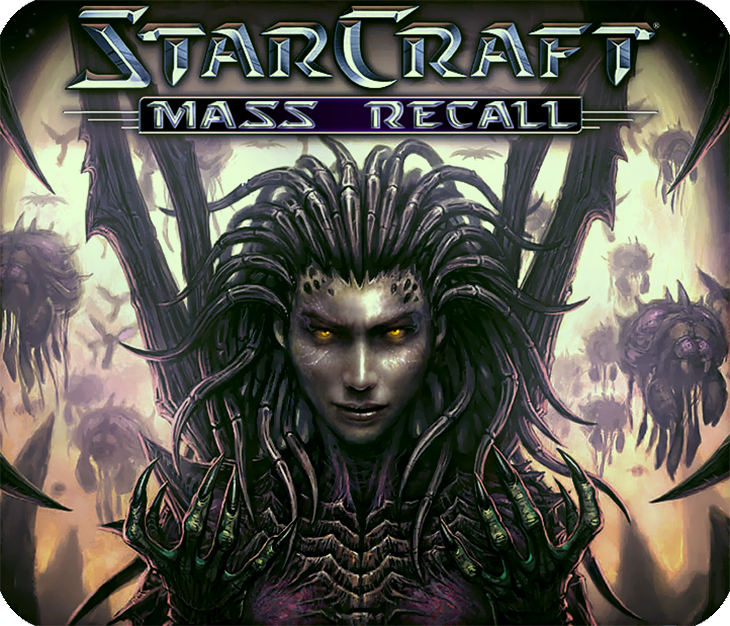 2) Get asset creators to make SC2 3D portrait models of the remastered versions. Much more feasible, but need willing asset creators to do that. What a pity, it would be great, I'm still looking forward to the new version. Hello, please put Auto Install files, so i can easy install it. Manual Install are difficult for me. Thank! Actually, I'm curious if you will be using the Umojan skins for the Umojan missions in Starcraft I? Or at least make em look more Umojan-y? Im curious what models you guys used for the UED and other terran factions this time around. Did you guys fix the bug in the Protoss mission "countdown"? You literally have to close the game and restart it if you wipe zerg out. You should have a Known Bugs forum or something so we don't keep repeating ourselves. Keep up the fantastic work! There is an "Issues" tab at the top. Pls, write about an issue there, more chances that it will be noticed. I didn't even know their was a 2nd row of tabs, thanks! Cool. We'll have a look!